The bank has sold $500,000 almost on daily basis on the official spot market since creating several exchange rates to alleviate dollar shortages. 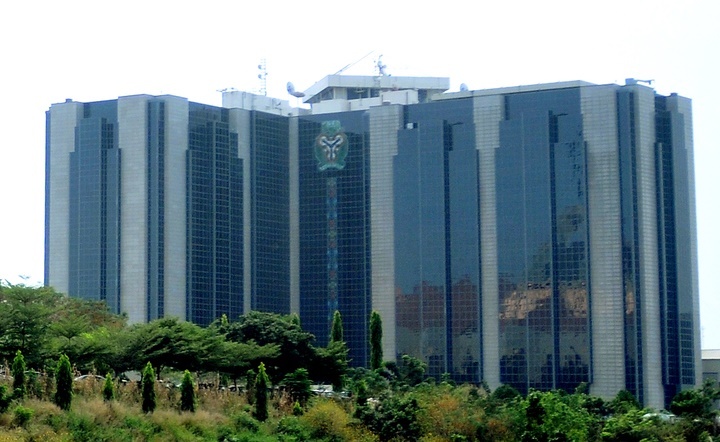 The Central Bank of Nigeria is on its way to systematic convergence in the foreign exchange market. On Monday, the apex bank weakened the Naira marginally, selling dollars at 307 Naira each for the first time on the official interbank market. Traders interpreted the move as a signal for a gradual move to merge its multiple exchange rates. Nigeria has what could be rather described as complex exchange rate system and has been used to manage what the central bank described as “frivolous” demand for dollars at the peak of a currency crisis which began two years ago. Nigeria now has at least five exchange rates including the official one which the bank used to mask pressure on the currency. In April it allowed foreign investors to trade the Naira at market determined rate, which has weakened the currency to around 360. However, it had sold the currency at rates of between 305 Naira and 306 Naira for months before Monday’s move. Earlier this month the bank sold dollars at 306 Naira for the second time after maintaining a level of around 305 Naira on the spot market for two months.